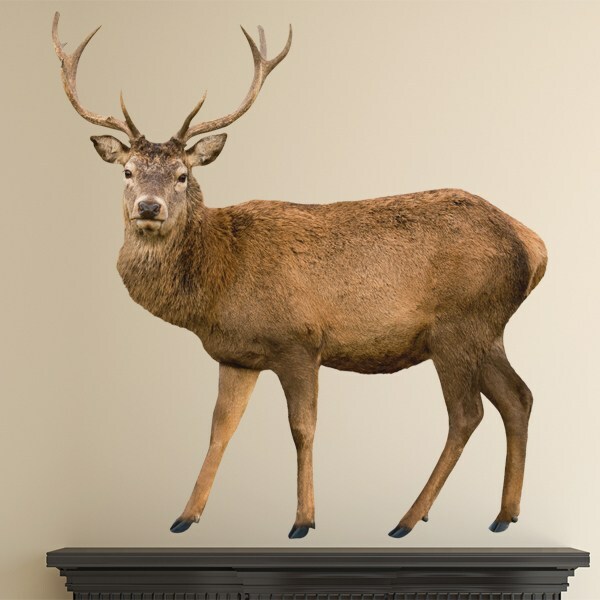 The deer are unique specimens for the grandiosity of their antlers, ideal for home decoration, as a representation of a family animal of beautiful fur. 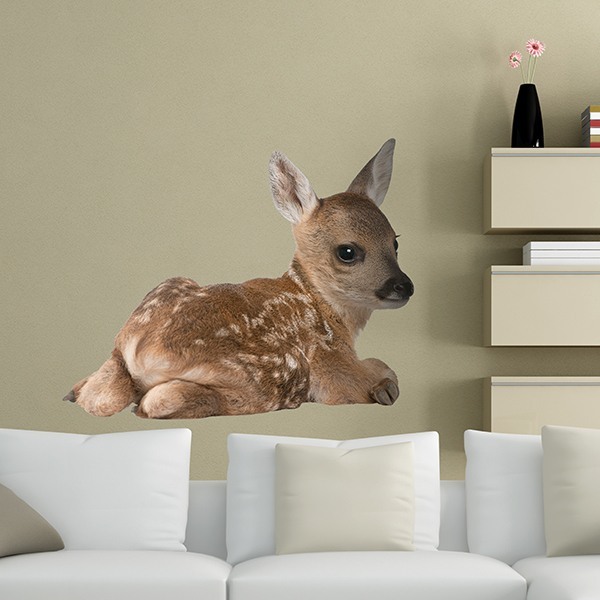 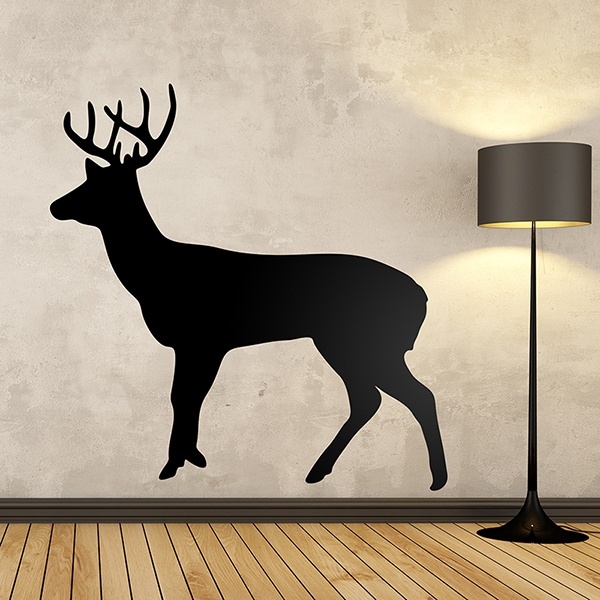 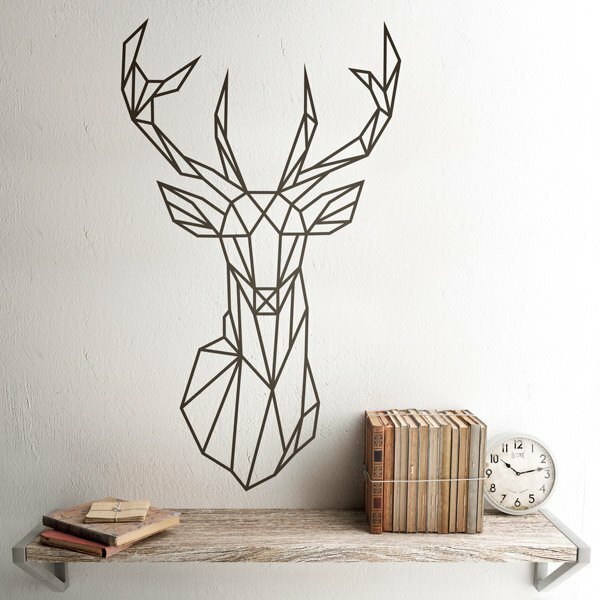 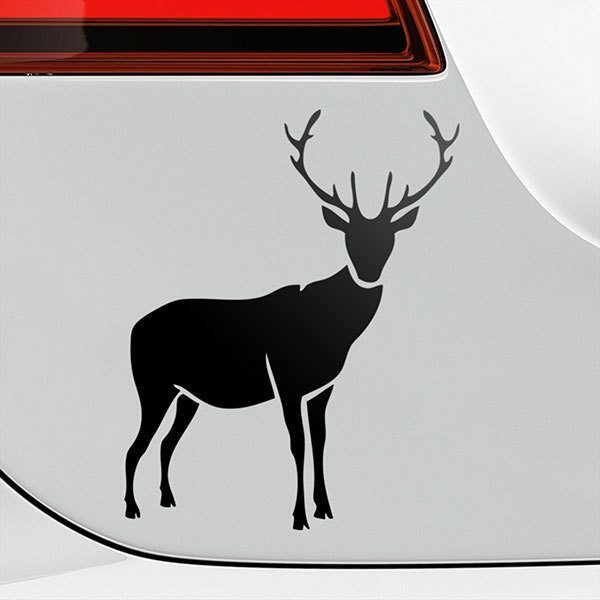 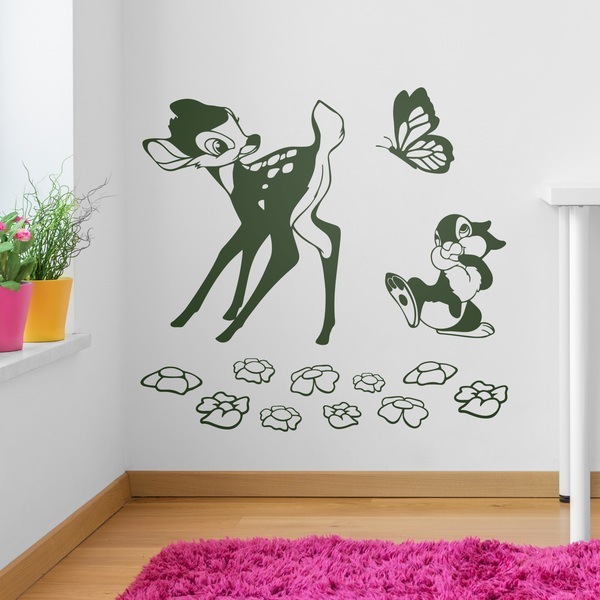 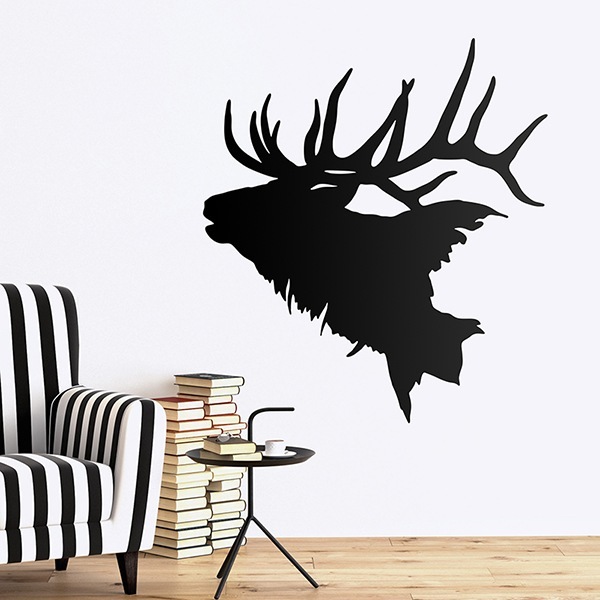 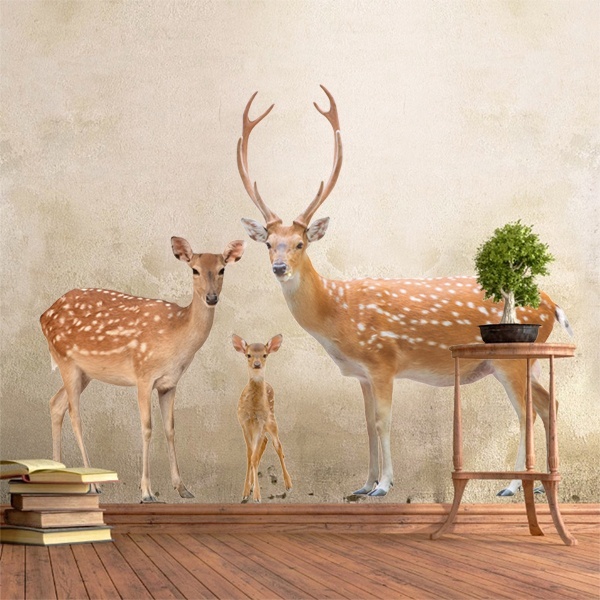 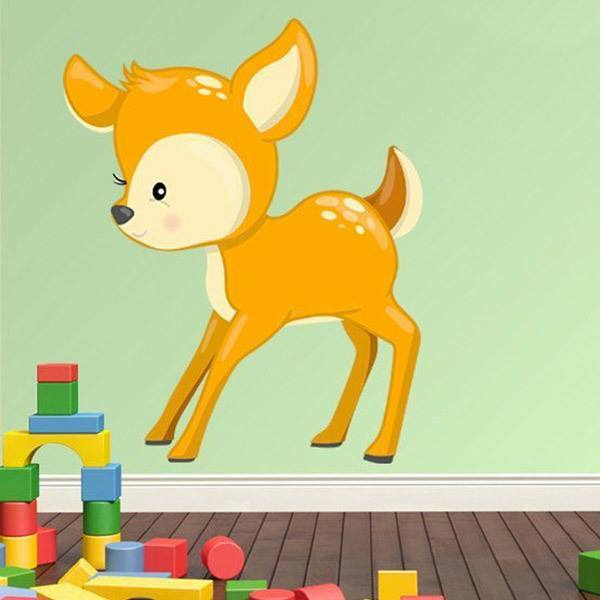 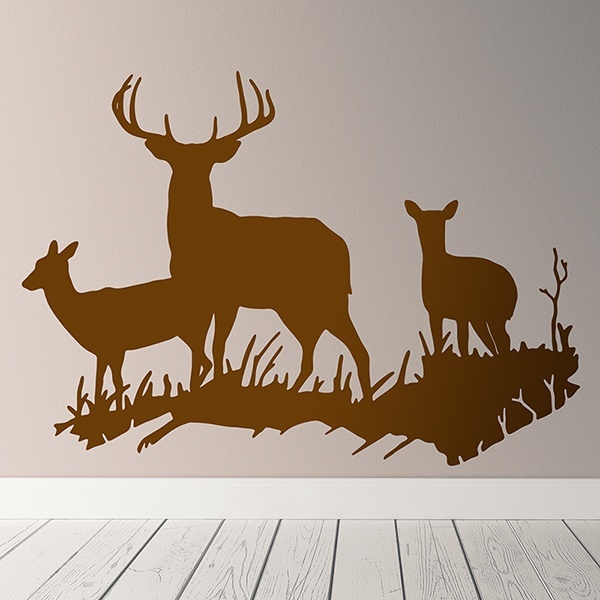 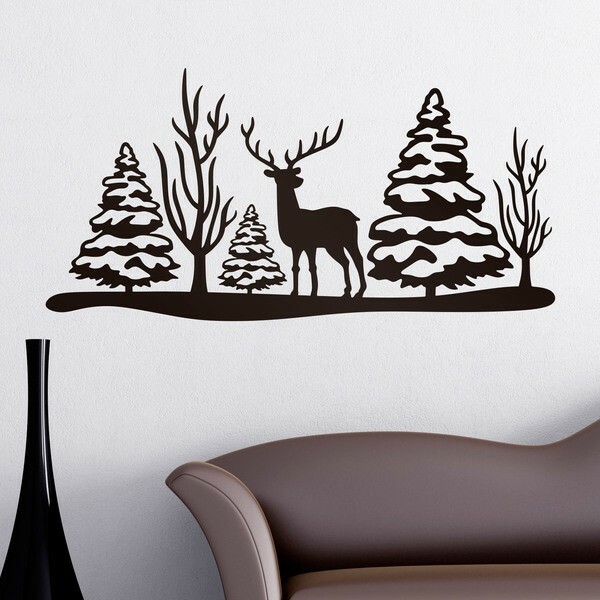 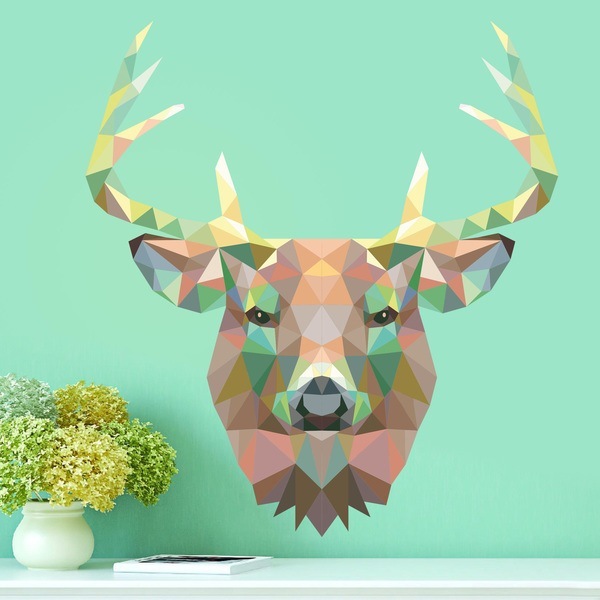 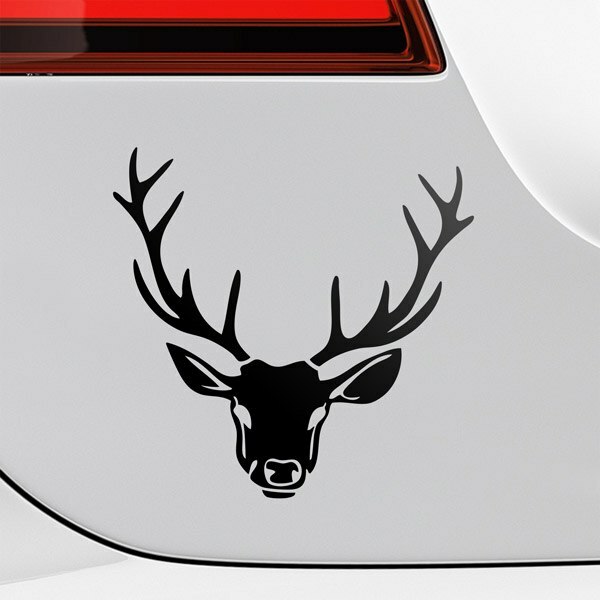 Maple, fallow deer or roe deer are some of the relatives of this nice animal, a perfect option to create harmony in your home, as we have a wide range of styles, from children's drawings for the smallest, to wall stickers of real deer or origami style. 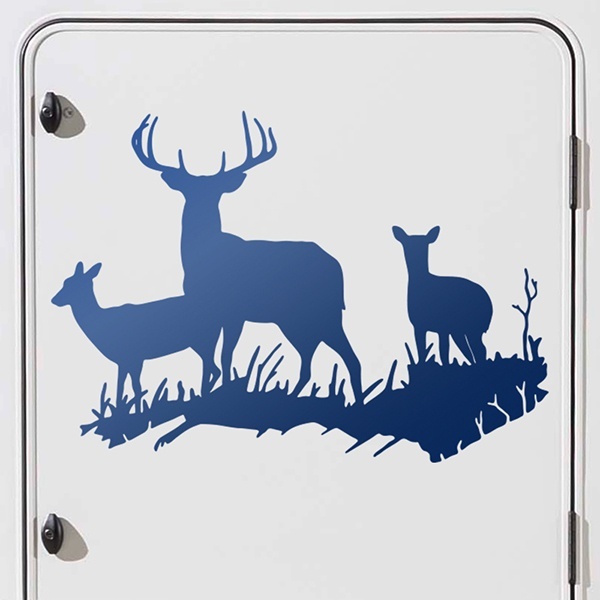 You can find them both individually and in herds.